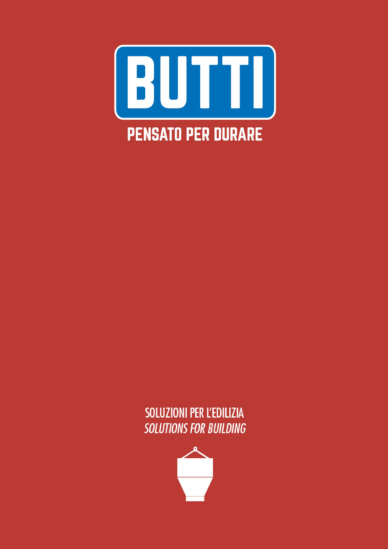 Solutions for building - BUTTI S.R.L. We have always been specialists in the design and manufacturing of construction equipment, we offer a wide range of products dedicated to industry professionals. All production stages are controlled by experienced staff and we use raw materials that meet the highest quality standards. We provide qualified assistance to our customers and we work with the aim of delivering innovative solutions that are reliable and safe. Our welding management system is UNI-EN-ISO-3834-2 certified.